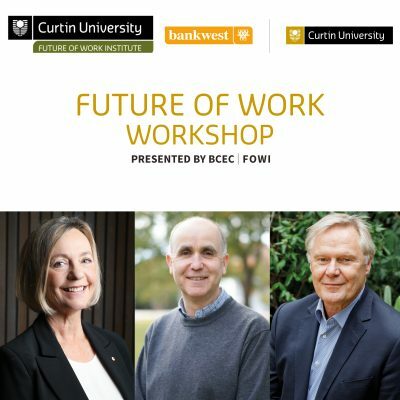 Home > Events > Policy Symposium – Gender Equity: What policies does Australia need right now? 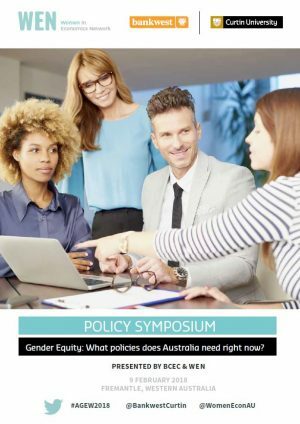 Policy Symposium – Gender Equity: What policies does Australia need right now? While substantial progress towards gender equity has been made over the past decades, key gender gaps in various domains relating to leadership, education, employment, family and care responsibilities, wealth, security, voice and agency remain. An emerging evidence base of research is providing new insights to better understand the role and impact of gender on all economic and social domains, yet we need to identify ways to effectively translate these insights into action. 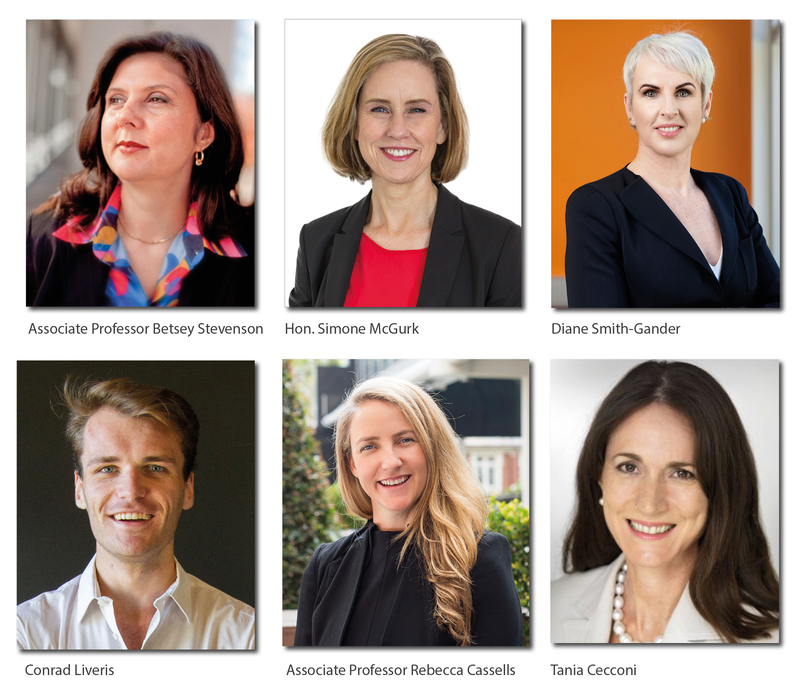 This symposium will provide a much needed platform to discuss the policy settings needed to enhance the status of women in Australia across the full spectrum of economic and social outcomes. 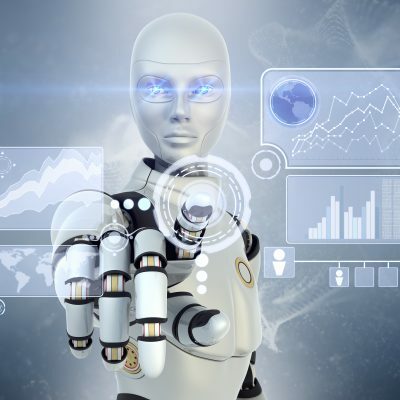 The symposium directly follows the Australian Gender Economics Workshop which will present some of the latest research developments in gender economics issues. We are delighted to confirm our esteemed panellists: Associate Professor Betsey Stevenson, University of Michigan; Hon. Simone McGurk MLA, WA Minister for Women’s Interests; Child Protection; Prevention of Family and Domestic Violence; Community Services; Diane Smith-Gander, Non-executive Director, Wesfarmers, Conrad Liveris, Corporate Adviser on Workplaces and Risk and Associate Professor Rebecca Cassells, Bankwest Curtin Economics Centre. We are also delighted to confirm the Chair, Tania Cecconi, Executive Director, CEOs for Gender Equity. Please note if you have registered for the Australian Gender Economics Workshop, your registration includes entry to the policy symposium. You are not required to register for the symposium separately.